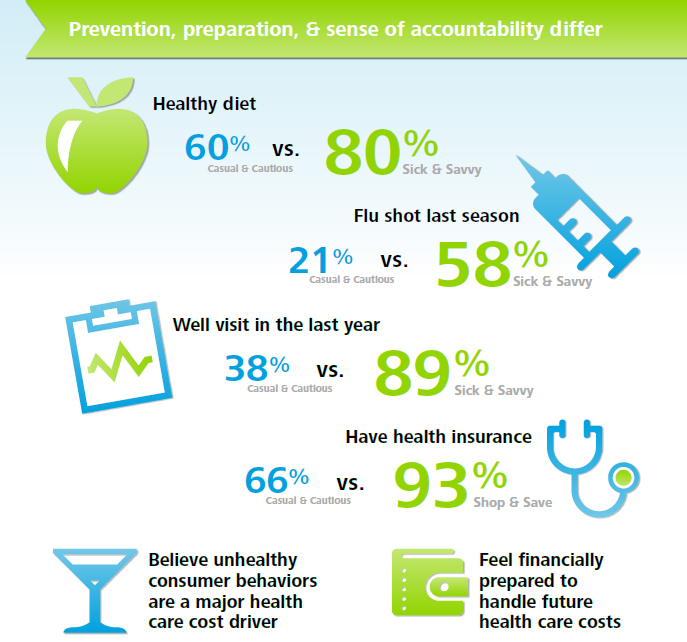 As health care organizations transition to more patient-centred care and anticipate a future that puts more decision-making power in consumers’ hands, how can health care consumers’ perspectives on care; their attitudes and behaviours be understood? 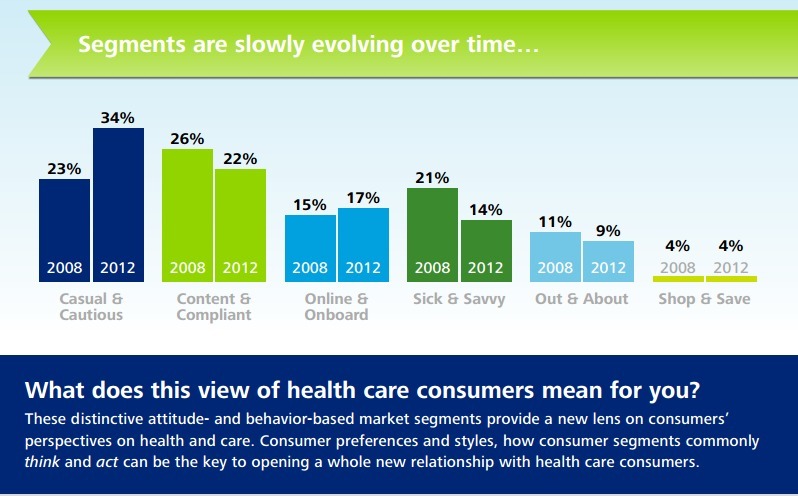 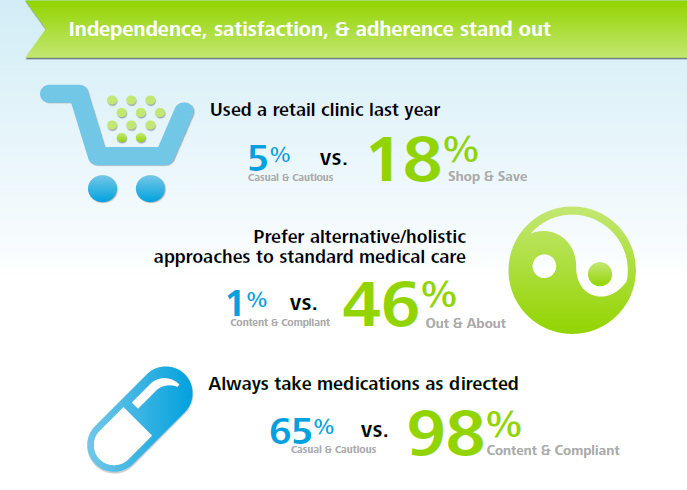 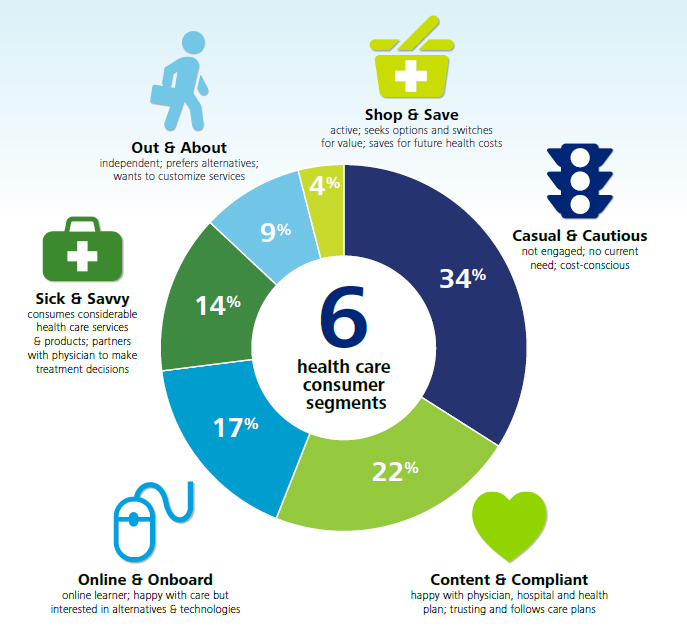 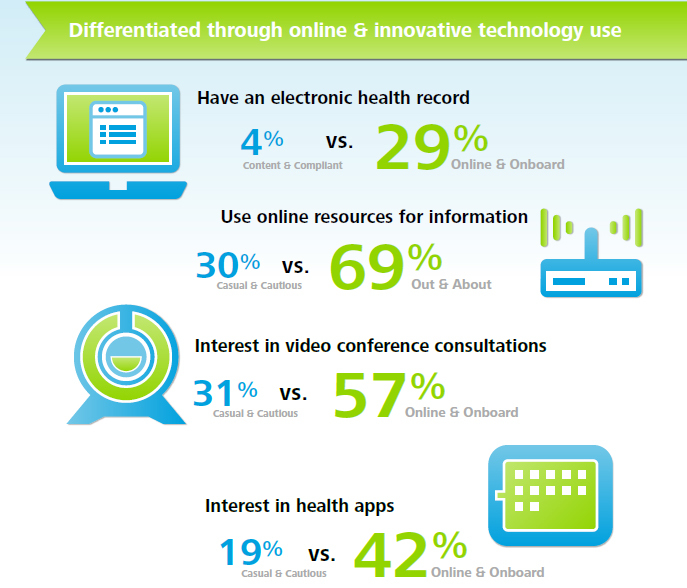 Deloitte’s Survey of U.S. Health Care Consumers* has identified six distinct consumer segments that navigate the system in very different ways. 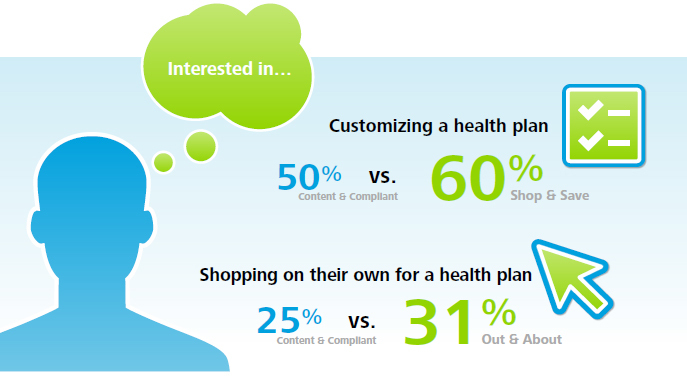 * Visit http://www.deloitte.com/us/2012consumerism to read the entire survey and the survey methodology.